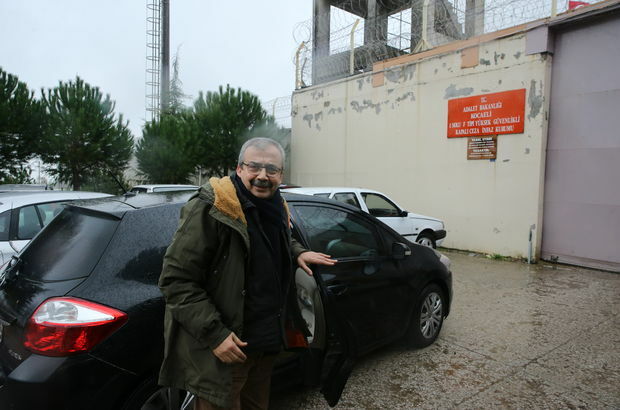 Sırrı Süreyya Önder, a former deputy of the dominantly Kurdish Peoples’ Democratic Party entered prison on Thursday, after a Turkish court approved this week his three-year-and-six-month sentence, Habertürk news site reported. A Turkish appeals court on Tuesday also upheld a four-year-and-eight-month prison sentence for the jailed former head of the HDP, Selahattin Demirtaş. The court’s verdict has effectively prevented the implementation of a ruling by the European Court of Human Rights last month that said the opposition politician should be released. HDP politicians are accused of aiding the PKK, an armed group that has been at war in Turkey for more than 30 years and is designated as a terrorist organisation by Turkey, the United States and the European Union. The two lawmakers were sentenced for praising Abdullah Öcalan, the leader of the PKK, during their speeches in March 2013, when a peace process was launched by the Turkish government to resolve the Kurdish issue and Öcalan called for the withdrawal of PKK forces.